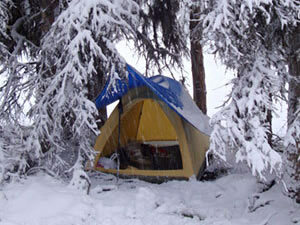 There are numerous campgrounds in the Tonasket area. The following are campgrounds in the Tonasket Ranger District. 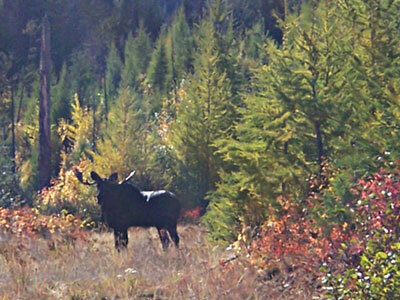 For a complete list of area trails and their descriptions, click here. 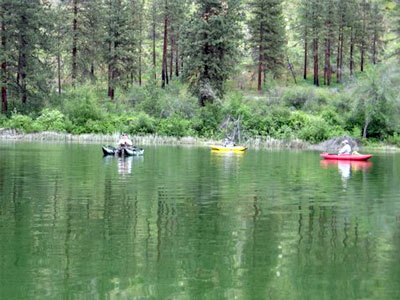 The Tonasket area has a multitude of lakes, streams, and rivers, hence the name "Many Lakes Recreation Area". Our area is a fisherman's paradise. 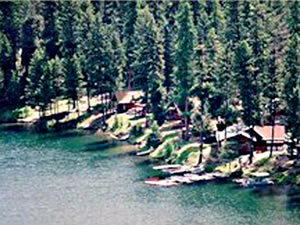 Our area has thousands of acres of federal and state public land, and a multitude of lakes and waterways. Thus, our area has vast opportunities for hunting. 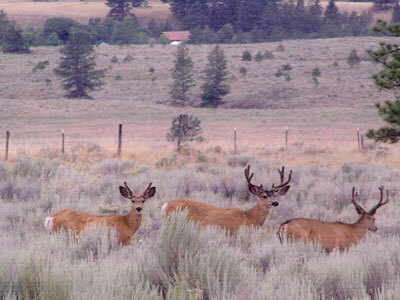 We have big game, such as mule deer, whitetail deer,and elk; small game, such as rabbit and hare; upland game birds and waterfowl, including pheasant, wild turkey, grouse, quail, chukkar, ptarmigan, goose, and duck. In other words, our area is something of a hunter's paradise. Highlands Nordic Sno-Park offers over 36 kilometers of beautifully groomed trail for both classic and skate skiing. Whether you are a beginner or advanced skier, you'll enjoy skiing here in the Okanogan highlands. http://highlandsnordicsnopark.com for more information. 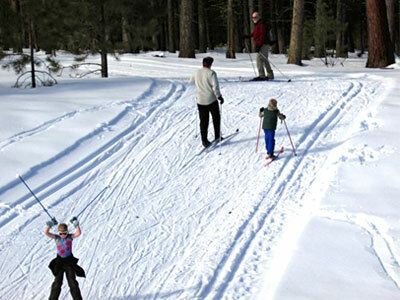 Bonaparte Sno-Park offers 52 miles of snowmobile trails. Check with www.parks.wa.gov for permit and condition information. There are numerous lakes for ice fishing in our area. Among them are Palmer Lake, Lake Osoyoos, Sidley Lake, and Lake Bonaparte. 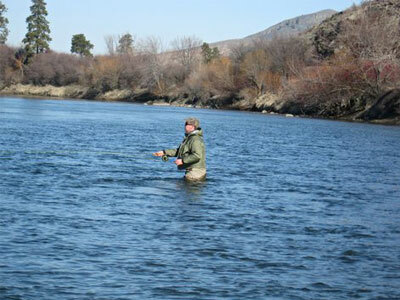 There is also winter fishing available on open waters on the Okanogan and Columbia Rivers. 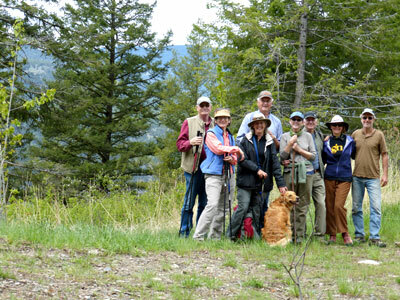 Okanogan County is unique in that it has multiple trail systems that range from low elevations in the valley to higher elevations in the wilderness areas. 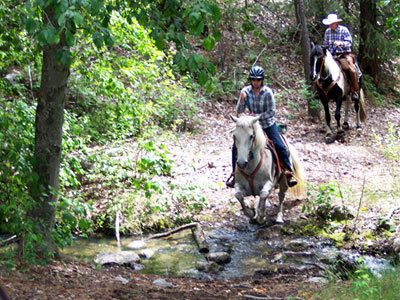 Depending on the governing land owner agencies, trails are available to hike, ride bikes, ride horses and some will even allow motorized vehicles like ATVs. Be sure to check in at the Visitor Center for trail locations, difficulty levels and usage regulations. 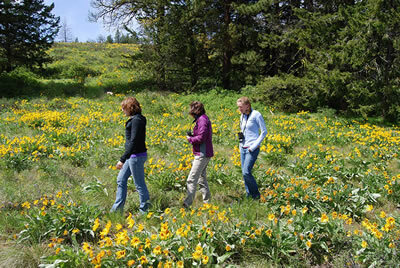 The Tonasket area has a multitude of hiking and nature walk opportunities. 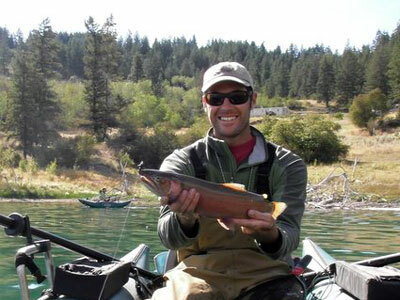 Some of those that are close by are the Similkameen Trail, which follows the Similkameen River, Whiskey Mountain near Wannacut Lake, and Whistler Canyon south of Oroville. 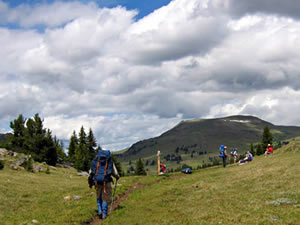 Tonasket is also the gateway to the eastern edge of the Pasayten Wilderness. This largest of the wilderness areas in the State begins at the eastern terminus of the Boundary Trail located at the end of the Iron Gate Road up Toats Coulee west of Loomis. While this road is not for the faint-hearted, it takes eager hikers to within 6 miles of Horseshoe Basin with its sweeping vistas of the mountains of two countries. The basin is superb for a day hike in a wilderness or for a several day immersion in relative solitude. 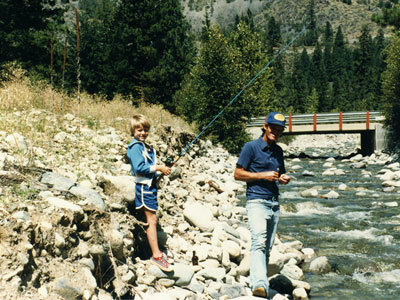 Further long this trail adventures as gentle or as daring as a person wants can be found as well as some good fishing in small streams and high lakes. Bring your favorite bug repellent and be prepared for weather changes. It can snow any day of the year in the Pasayten.